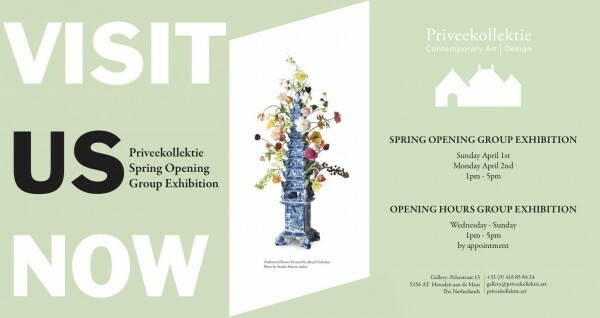 Priveekollektie will officially open its gallery doors on 1 and 2 April at the Pelsestraat 13 in Heusden aan de Maas with a group exhibition. 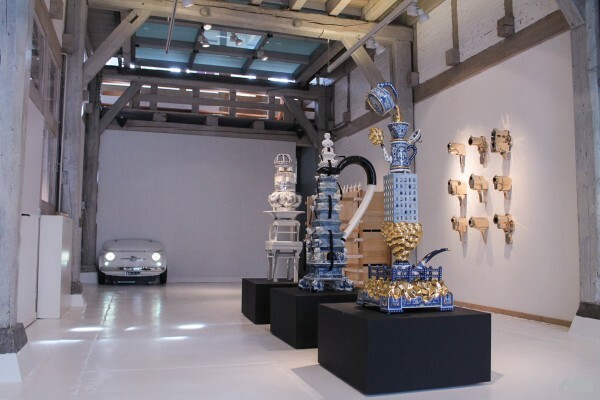 The theme of the exhibition brings traditional concept and material together in their most contemporary version by our recognized international artists. With the group exhibition, Priveekollektie focuses on the combination of contemporary art and collectible design and the crossing of the fine line between both disciplines. The works of Carolina Wilcke (NL), Catharina van de Ven (NL), Dominic Harris (UK), Peter Macapia (USA), Reinier Bosch (NL), Roderick Vos (NL), Salustiano (ES) and Vincenzo Marsiglia (IT ) are presented side by side.